Your guide, John Alasdair Macdonald, The Hebridean Explorer, has been an independent tour guide for over ten years specialising in private guided tours for small groups (up to 3) from Inverness covering the Scottish Highlands including the Isle of Skye, the Outer Hebrides and Orkney along with Scotch whisky, Highland clans and history tours. 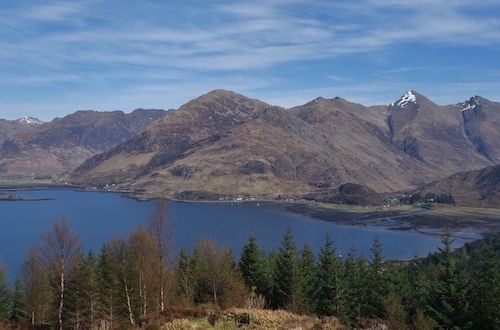 Getting off the beaten track and exploring the best of the region is always our aim on all our tours from Inverness. 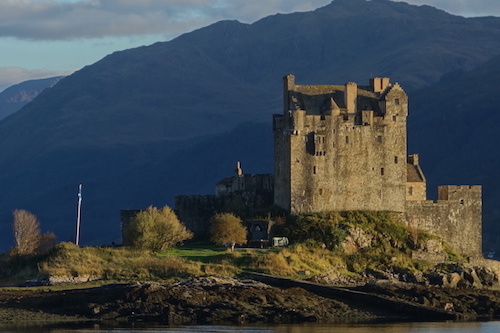 Our flexible Scottish Highlands and Islands tours are designed to ensure the right balance between travelling and time spent out of the vehicle exploring the breath-taking scenery and discovering the ancient history and culture of the Scottish Highlands. Why choose The Hebridean Explorer?